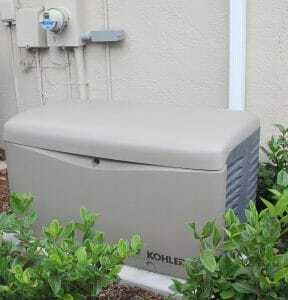 Choosing The Right Generator | Florida Power Solutions Inc. Choosing the correct amount of wattage to your home or business, and choosing your backup power system format, are two very important points to cover when purchasing a home backup generator, or a backup generator for your business. 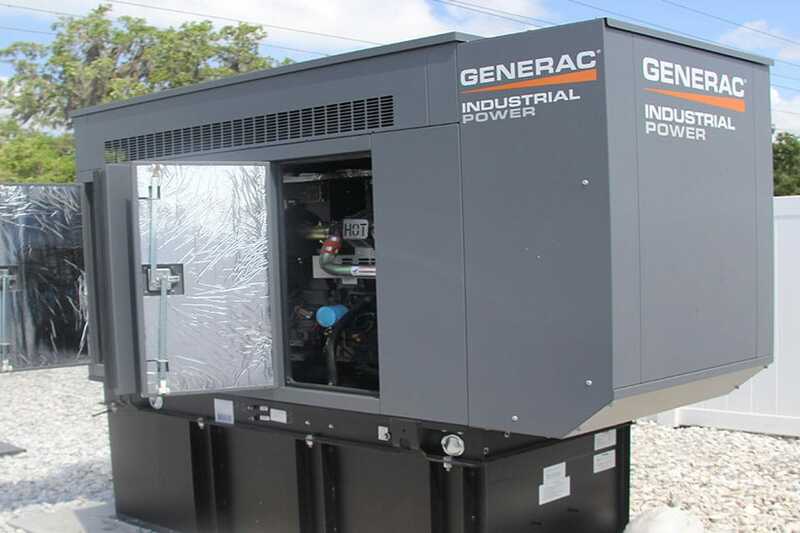 If you are purchasing a backup generator for your residence, you will almost invariably require only one (1) generator for backup power generation. But your business, which has substantially more critical components, may take some extra calculation just to make certain your backup generator(s) are functioning at their optimal performance level. Also, like your residence, you will want to decide what needs powering up to keep your business up and running: the entire circuit board, or specific appliances, a well pump, or other critical electrical infrastructure, that are selected specifically because of their importance to maintaining your place of work in a power outage. Power outages have gone up over 125% since 1990. With the effects of global warming and the increase of greenhouse gases into the atmosphere, we are virtually guaranteed a more active future with respect to severe storms, hurricanes and cyclones, and lightning strikes, which can knock out your power just as easily — and much more unexpectedly (Lightning will increase 50% globally by the year 2100).  Florida Power Solutions has been serving the city of Sarasota for over 3 decades, and specialize in commercial/industrial backup power generation, and residential backup power generation. They use state-of-the-art, industry standard generators, and back them up with certified, professional, friendly electrical contractors. FPS has worked jobs from Hillsborough down to Charlotte County, so chances are, they work in your area. Give them a call or visit their website (floridapowersolutions.com) for more information.